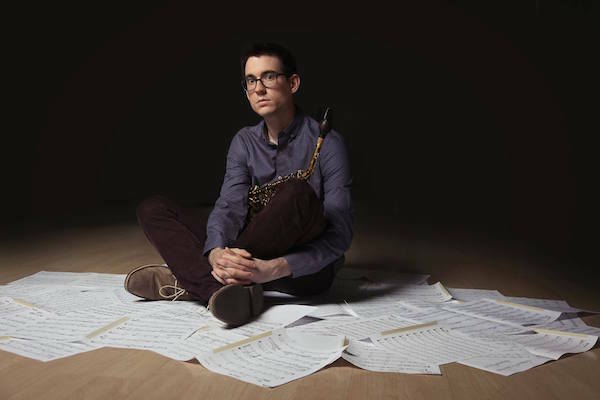 Award-winning saxophonist, composer, and arranger Michael Thomas has been an active member of the New York City jazz community since arriving in 2011. Holding degrees from the University of Miami, New England Conservatory, and The Juilliard School, Michael has performed throughout the United States and abroad, including tours in Central and South America, Australia, Europe, and Russia. His sideman work has included performances with Nicholas Payton, Miguel Zenón, and Jason Palmer, and Michael’s talents can be heard on over 20 recordings, including his solo debut, The Long Way (2011). As a composer and arranger, Michael has been commissioned by school and professional ensembles throughout the United States, and he current co-leads and writes for the Terraza 7 Big Band based in Queens, NY, in addition to his own quintet and trio. Michael Thomas Quintet at Terraza 7 on Friday April 22nd, 2016, at 8:30 pm. No Replies to "MICHAEL THOMAS QUINTET"